In a bit of unfortunate news, director Gore Verbinski spoke to ComingSoon.net about why he’s no longer involved with the BioShock movie. 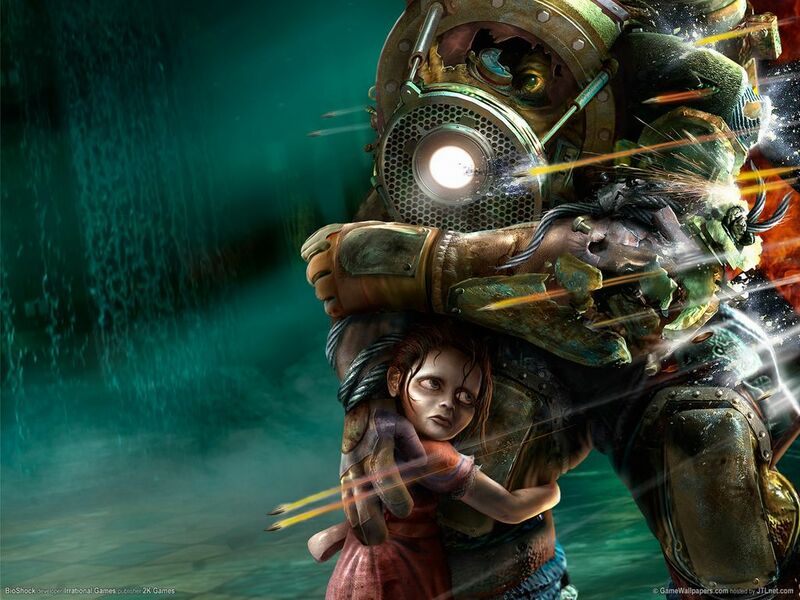 BioShock is an incredible game which reveals an underwater city called Rapture. Populated by mutated beings, you learn about the terrible things that took place in the Ayn Rand inspired dystopian environment. It is a shame that he isn’t directing the film. Verbisnki is a talented director, and very good at taking seemingly hard to adapt properties (Read: Pirates of the Caribbean the Ride) and making them into really fun films (Read: Pirates of the Caribbean the MOVIE). Here is hoping they don’t pass it off to someone like Stephen Sommers, then I’ll really be bummed.